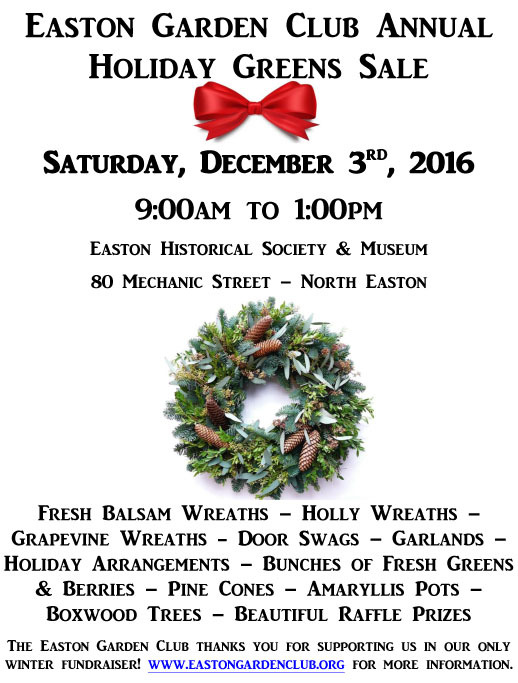 Shop early for best selection at the Easton Garden Club’s annual Greens Sale on Saturday, December 3rd. The Club’s been busy cutting fresh greens for your holiday decor. This entry was posted in Community Service, Easton Garden Club, Garden events and tagged Easton, Easton Garden Club, Plant sale on November 17, 2016 by admin. 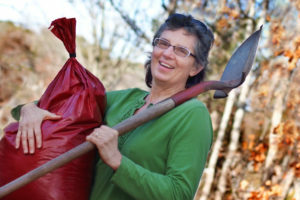 Super happy to share that I’m a Landscape Design Challenge Winner, donating my talents for community service for Easton as a proud member of the Easton Garden Club. Big surprise: I included lots of native plants in my winning designs. 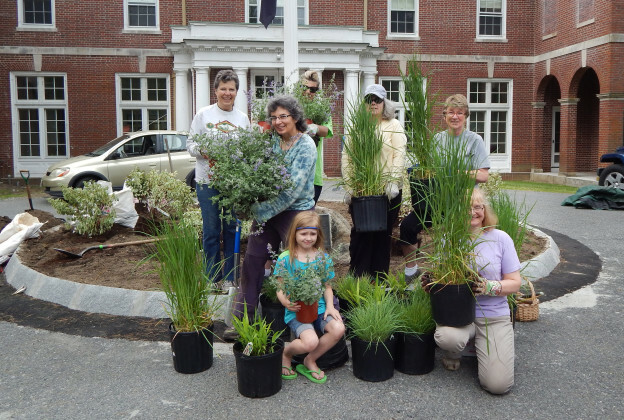 This entry was posted in Community Service, Easton Garden Club, Landscape Design Challenge, Native Plants, Pollinator Gardens and tagged award, community service, design, Easton, Garden Club, landscape, winning on November 12, 2016 by admin.